Harm reduction is a pragmatic response to both legal and illegal drug use, grounded in a human rights and public health framework. Harm reduction advocates practical responses to reduce the harms associated with drug use, empowering individuals to make informed decisions about what drugs they consume, and how they consume them. 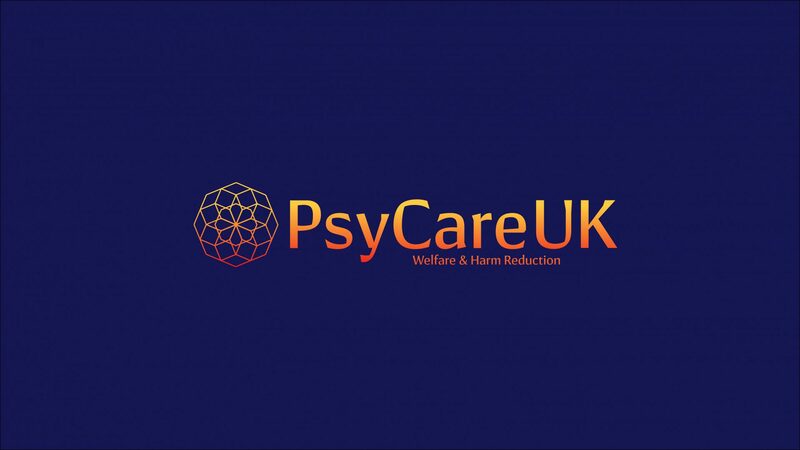 Here at PsyCare UK we are passionate about harm reduction. We believe that in order to make informed choices people need credible and high quality information. With information people can reduce the risk, and therefore the harm, associated with the use of drugs. The drugs that most frequently cause difficulties at the events we visit are the psychedelics LSD and psilocybin, followed by Ketamine and MDMA. Psychedelic drugs are generally considered to be of low-risk physiologically but create significant alterations in perception, mood and cognition. For this reason, the mind -set of the user and the setting or environment the experience takes place in, play a vital role. Ketamine is a dissociative anaesthetic. Though not generally considered a psychedelic drug, at higher doses uses can experience effects similar to those produced by the classical psychedelics. MDMA is a stimulant which belongs within a class of drugs known as empathogens or entactogens. This class of drugs exhibit effects which include anxiety suppression, disinhibition and empathy, affection, and sociability enhancement. For comprehensive MDMA harm reduction information check out www.rollsafe.org. The resources that appear on this page will generally, but not exclusively, relate to drugs that produce psychedelic effects. Please see below for websites that provide extensive harm reduction resources covering all drugs. We will endeavour to continue to publish articles that you will find interesting and informative. If there is anything you would like to see here, or feel you have something to contribute, then please contact us. Reagent testing is an excellent way to reduce the risks of using drugs. With the ability to instantly see if what you have bought is fake or even unusually dangerous it’s much easier to make better decisions about drug use. Check out Tripsit’s excellent drug combination chart which sets out the relative risk of mixing two drugs. There is also an app version here.